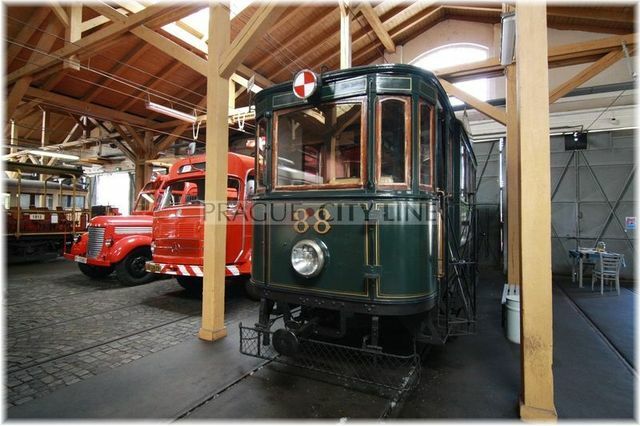 Located in the tram depot in Prague-Střešovice is a unique collection of artefacts from the history of urban mass transit in the capital city of the Czech Republic. 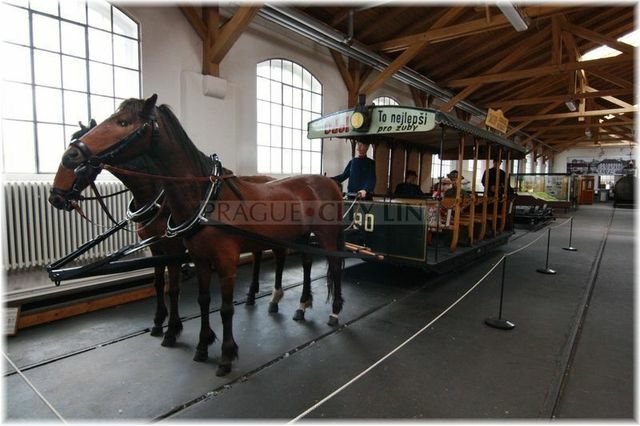 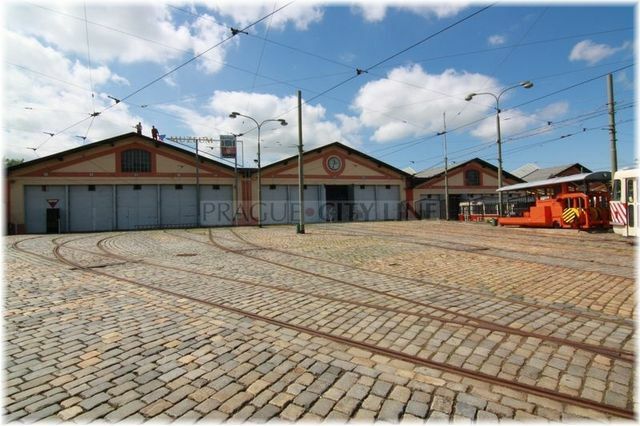 The permanent „Public Transport Museum“ exhibition was opened in 1993 by the Prague Public Transport Company, a.s. 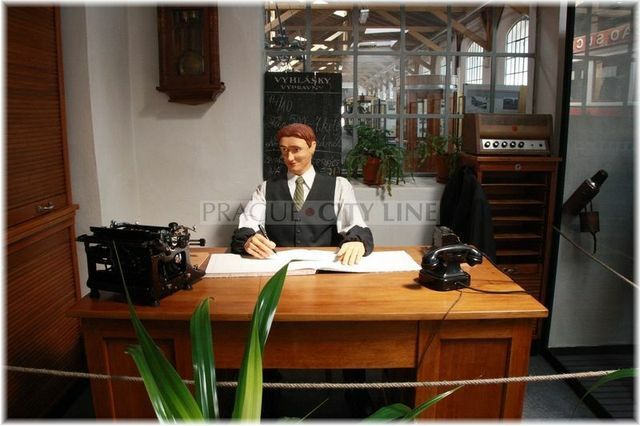 It contains over 40 historical vehicles and many other exhibits – models, photographs, historical documents, tickets and blueprints, all available for viewing by the public. 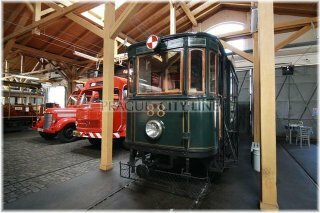 from the 25th March to the 19th November 2017 on Saturdays, Sundays and holidays from 9 a.m. to 5 p.m.
Prague Public Transport Museum (Muzeum MHD) 50.094239, 14.389877 Prague Public Transport Museum (Muzeum MHD) Located in the tram depot in Prague-Střešovice is a unique collection of artefacts from the history of urban mass transit in the capital city of the Czech Republic.